Sign up and receive Property Email Alerts of Apartment Blocks for sale in Velddrif, Velddrif. 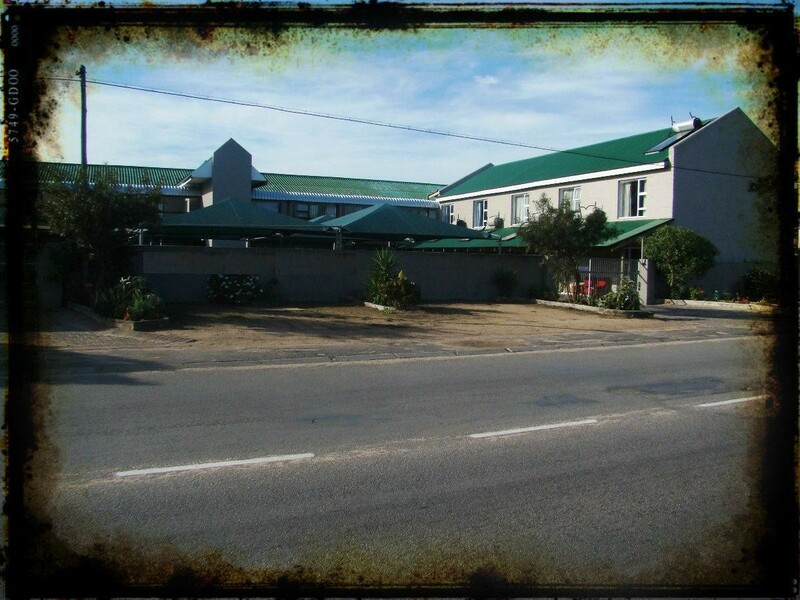 Situated centrally in the quaint West Coast Village of Velddrif, close to the Berg River and Atlantic Ocean, and has been been operating successfully since 2011. The old age home consists of a number of different living configurations, including bachelor, spacious One and Two Bedroom units where healthy and reasonably mobile residents can continue to live with a large measure of independence. * A Recreational room with TV and Inside Braai facility. Sign-up and receive Property Email Alerts of Apartment Blocks for sale in Velddrif, Velddrif.